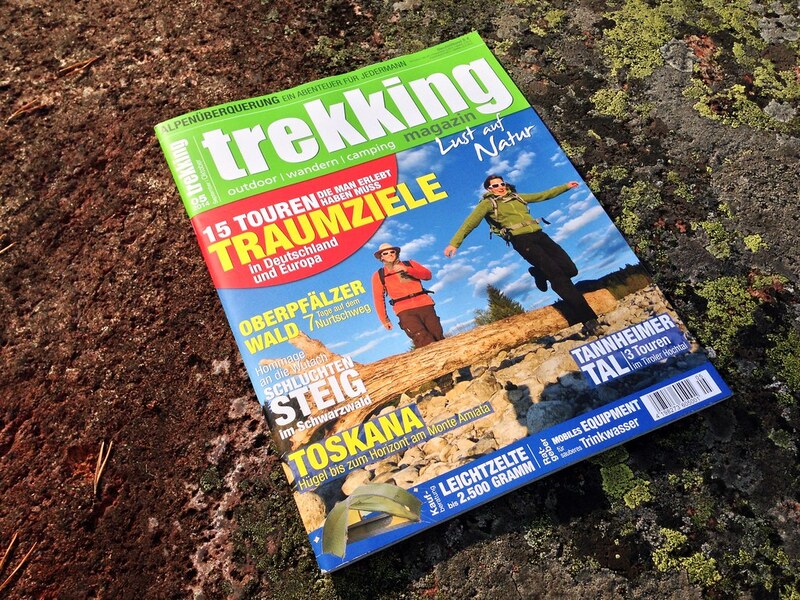 Today on the shelves is the latest issue of the trekking Magazin with three articles of your truly! In this issue I write about the Arc’teryx Alpine Academy which I visited in June and give a lot of details about planning your own stay in Chamonix. 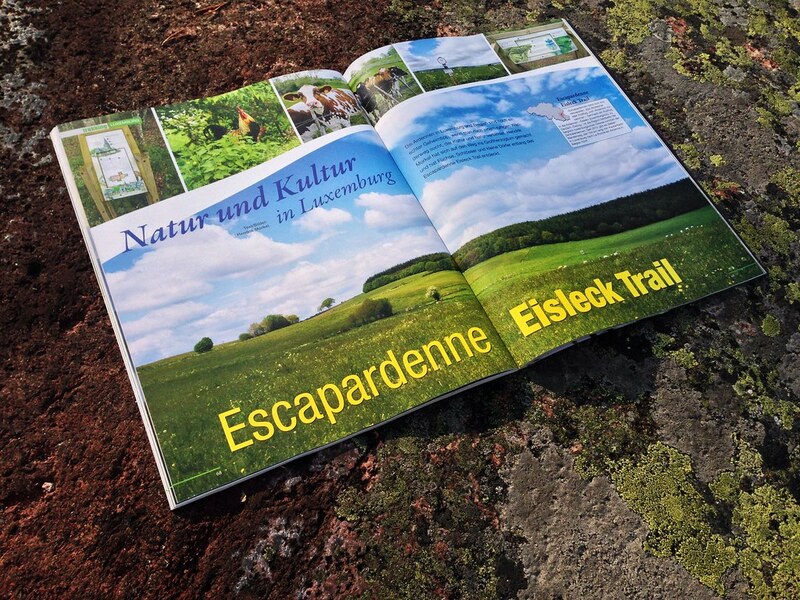 In my columne I write about five great hiking pants from Houdini to Klättermusen, and then there’s a very long trip report in it about my hike on the Escapardenne Eisleck Trail in Luxembourg which I thru-hiked in May of this year. It’s a beautiful trail with lots to offer and is well suited for those that look for culture, nature and a well-marked trail. And of course there’s still plenty more in there, from fine hikes in Germany to rambling through the hills of Tuscany. Thus go pick up the current issue at a Kiosk near you or take out a subscription to not miss any future issue.